First Indian-origin Senator Kamala Harris, who recently announced her presidential bid for 2020, has sought an end to the unprecedented government shutdown and asked for earliest reopening of the federal government. The Democratic Party leader from California said that the senate will vote on a clean bill to fund the government. “It’s been 34 days since the government shutdown. The Senate will vote on a clean bill today (Thursday) to fund the government that we unanimously approved one month ago. Let’s get this done. 800,000 federal workers are counting on us,” Harris said in a tweet. Trump wants to build a US-Mexico border wall and is seeking a whopping USD 5.7 billion in funding for the physical barrier which according to him is a must to prevent flow of illegal immigrants into the US. The Democrats assert that such a move is a “waste” of taxpayers money. The partial shutdown has impacted the country hard with more than 800,000 federal government workers out of work across the key departments. Three days after announcing her presidential bid, Harris, 54, said that there are FBI employees currently furloughed. “There are DHS employees working unpaid & stretching their hours. It’s the height of hypocrisy to suggest that a border wall is about securing our nation. If you want our nation secure, you’d pay the folks whose job it is to do that,” she asserted. 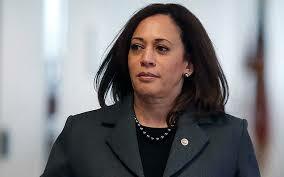 Harris officially launched her campaign for the US presidential election in 2020 to take on President Donald Trump on Monday, saying she was “honoured” to announce her bid on a day when Americans celebrated Martin Luther King Jr who sought inspiration from Mahatma Gandhi. 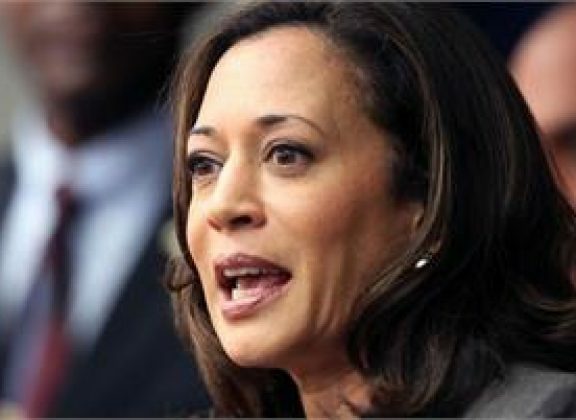 The first of the straw poll that that came after she announced her candidature, Harris has emerged on top of the list of nearly 10 current or prospective Democratic presidential candidates. According to a report in the Washington Post published Thursday, she was the most searched candidate on the internet after she went public with her bid.